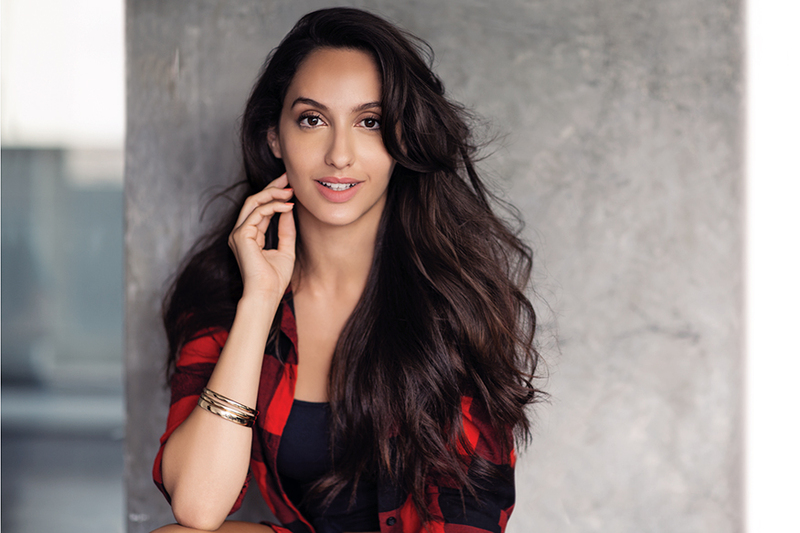 The Indo-Canadian actress, Nora Datehi, has a huge fan following on her social media especially Instagram where she often puts up videos of her incredible dancing skills in different forms like belly dancing, Afro, hip hop and others. If one follows Nora Fatehi on social media would know and be a fan of her incredible dancing skills! The Indo-Canadian actress has a huge fan following on her social media especially Instagram where she often puts up videos of her incredible dancing skills in different forms like belly dancing, Afro, hip hop and others. Now owing to her various videos which go viral, especially her belly dancing and Afro styles, the actress was recently approached by one of the biggest names in Arabic music. Saad Lamjarred is a Moroccan singer and music producer. His latest song Ghazali which released in March and has already garnered over 64 million views. Upon learning about Nora, Saad approached Nora to make a dance cover to the song. Grabbing the opportunity, Nora agreed and the actress produced a special official music video for the song, which was recently released by the Arabic singer and has received a tremendous response. Now after this successful collaboration, the duo is apparently to make another official video, this time the video will have Nora star in the original song which will be shot in India reportedly. “I’ve always said Moroccan artists are extremely talented and the world needs to take notice,” Nora added. “Saad has really put Morocco on the scene through his music and brought the international market to take notice of our music and our language called Darija. I’ve always admired his music and we are in talks to work together in the near future for his music video. This collaboration will be amazing as two recognized Moroccan artists from two different markets will be coming together and I feel both our fans will be very excited to see what’s in store! I am hopeful that we will create something epic with a nice Indian touch,” Nora concluded.